A clogged drain can get on your nerves, but 1st Choice Plumbing & Drain Cleaning Service has the solution. First, our professional Kamloops drain cleaning contractors will open the line and review the problem at hand. Then he will use our company process to thoroughly clean any clogs that are there. 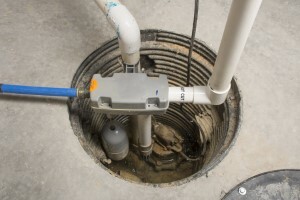 From problems as simple as when your two year old has flushed his favorite toy down the toilet to a more difficult sewer backup - we've got the equipment and the trained technicians on the job to get things flowing for you quickly and efficiently. Bathroom sink, bathtub, kitchen sink, main sewer, etc. we can take care of all of it for you as fast as possible. If you are looking for a Drain Cleaning Services in the Kamloops, please call us today at 250-376-1438 or complete our online request form.